With vast industry experience, we are engaged in manufacturing, supplying and exporting a large gamut of UPvc Adhesives / Gab N Fix 20 Gram Adhesives. 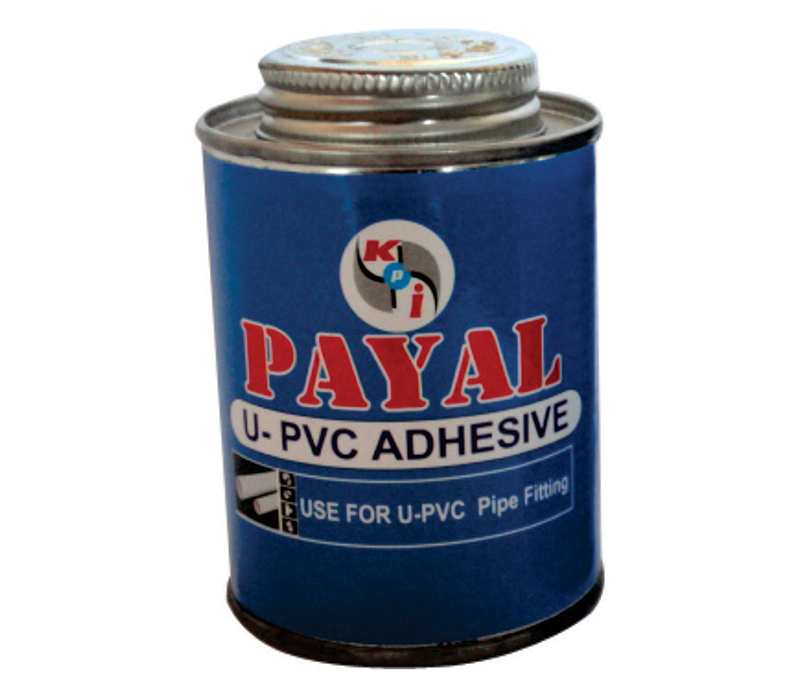 These adhesives are available in different quantity as per the clients’ diverse requirements. Each and every product offered by or company is quality approved and perfectly tested by the quality controllers to ensure their reliability and flawlessness. We offer our range at feasible rates in market.